Ivan Kulakov won the third place at the Gold Model of the World 2019 contest. 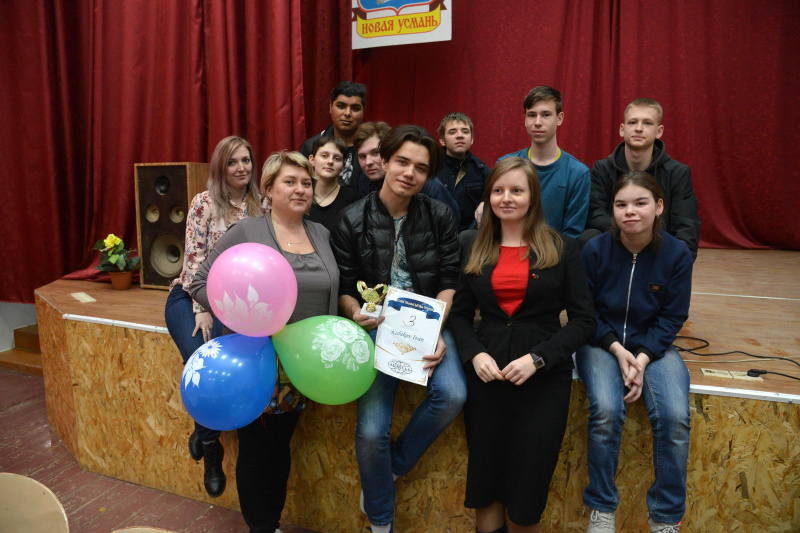 Ivan Kulakov, a student of the Novousmansky Multi-Disciplinary Technical School, took the third place at the Gold Model of the World 2019 International Contest, which was held in Shanghai from March 28 to April 2. Representatives of leading Asian modeling agencies evaluated the contestants. The Voronezh resident contested with professional models that had been working for many years. Ivan has been attending Models School only since February 2019. Therefore, the third place for a beginner was a big surprise for many people. – For Vanya, a person who only takes his first steps in modeling and neither hears, nor speaks, the third place is like a grand prix. We did not expect such a success. However, Vanya is worth it, he did a great job, he is a real hard worker, a very determined young man who knows what he wants. At the contest, all the models talked to the representatives of model agencies, who were members of the jury, in English. We had to explain to them that Vanya was deaf and dumb. We were told in response that it was not important for them. The main thing was the looks, charisma, the way he presented himself, the energy coming from the model. 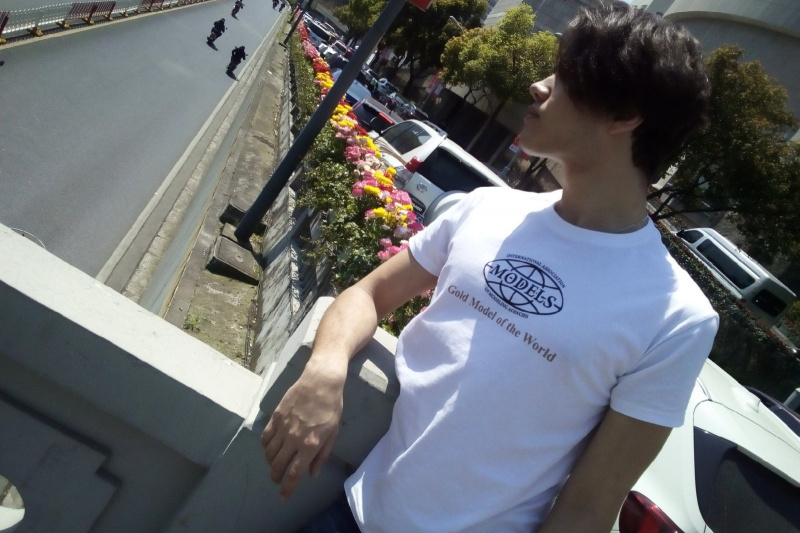 I can say that one agency from Shanghai expressed its interest in Vanya, they wanted to conclude a contract with him during the contest, but we explained that he should gain experience in his homeland, learn everything that professional models knew and were able to do, and only then sign international contracts. I hope Vanya returned home with great motivation, he will work on himself, and in 2020, he will sign a contract to work abroad at the same contest, said Lyudmila Mukhtarova, Director of Models International Agency in Voronezh. The modeling agencies representatives advised Ivan to work on his appearance: to change his hairstyle a little and become more muscular. – I really liked in China. I was surrounded by people who liked the same thing as me. Now I understand: it’s good that they didn’t take me to the theater, because I feel better in the modeling world. This is my world! And I am happy in it. I will study, work, I will try very hard, Ivan admitted with the help of Tatyana Andreyeva, the Russian sign language translator. 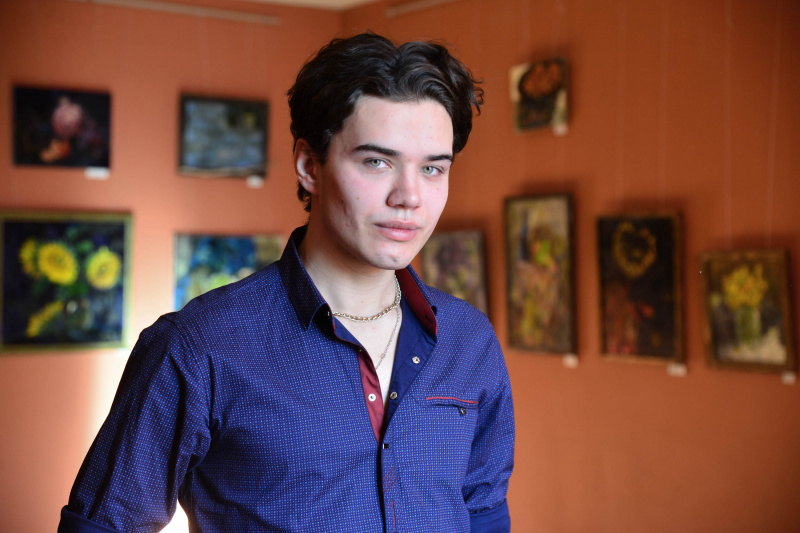 The story of Ivan Kulakov who is deaf since his birth is a real Christmas miracle. It all started at the end of 2018, when Vanya’s questionnaire was received by the Organizing Committee of “Dream with Me” state charity project. Orphans and children with disabilities were suggested sending a message with a story about their cherished dreams. Vanya wrote that he was studying to be an auto mechanic, but he had long been dreaming about the theatrical stage. Ivan’s letter was handed over personally to the Governor of the Voronezh Region Alexander Gusev during the State Council meeting on volunteering on December 27, 2018. The head of the region ordered to fulfill the young man’s dream. 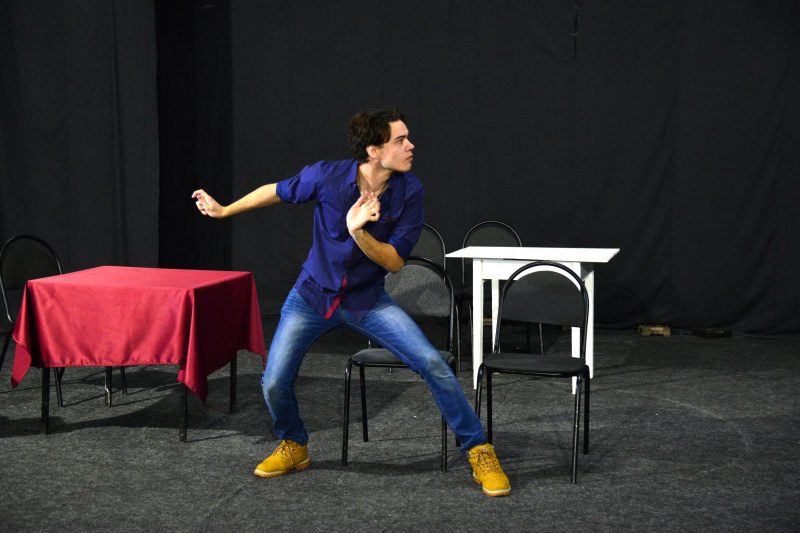 In January, the deaf young man was invited to an audition at the unique Voronezh Theater of Equals, where healthy actors and children with disabilities play on the same stage. The theater director Nikolai Kodinov asked Ivan to do a home task – to prepare three etudes to look at the young man’s acting ability. Ivan coped with the tasks “excellently”, but there was another problem. The Theater of Equals troupe includes actors with different health disorders. There are those who hardly hear, and those who have speaking problems. But there was no a single actor who was deaf and dumb. Therefore, Nikolai Kodinov hesitated whether Vanya could join the theater troupe. 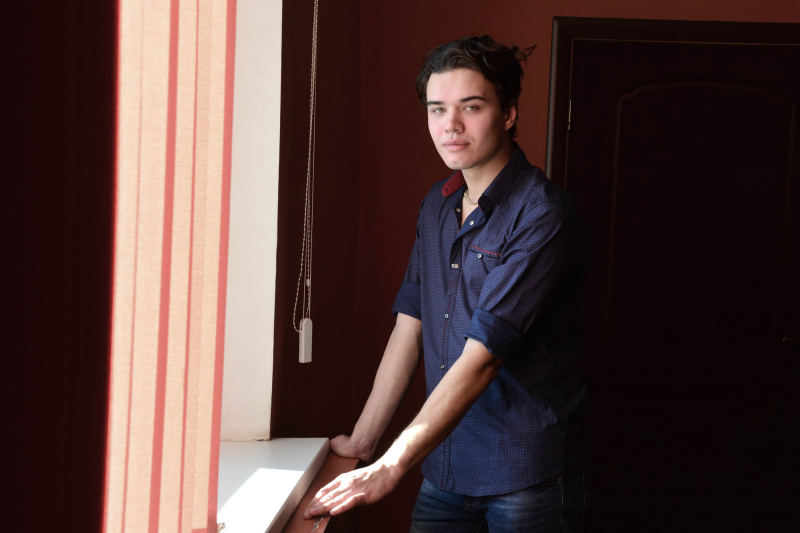 While the director was explaining this to Natalya Zolotareva, Ivan’s teacher at the Technical School, Voronezh photographer Mikhail Kiryanov made a short photo shoot for the guy in the hall. Vanya stepped into the role of a model so quickly that a large part of the troupe of the Theater of Equals and Mikhail Kiryanov suggested Ivan trying himself in the modeling business. The journalists of RIA “Voronezh” contacted Models modeling agency. 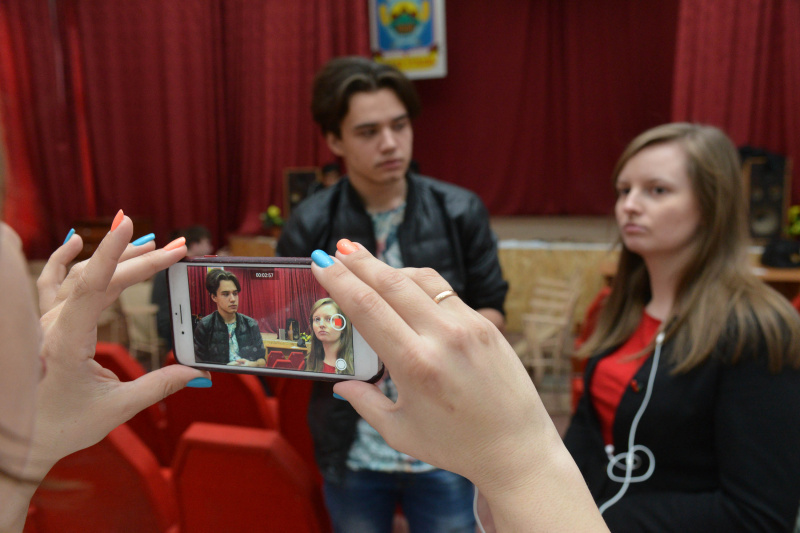 Ivan was invited to the casting and immediately offered to study at the school free of charge. – Honestly, before we personally met, I doubted whether Ivan would be able to study with us. After all, this is not a specialized institution, there is a large flow of students here. However, during the interview all my doubts disappeared. I saw a handsome, relaxed guy in front of me. He is very sociable, he has great appearance: well built, he can present himself, he is 189 cm tall, pronounced cheekbones, a nice face, Lyudmila Mukhtarova noted. In the modelling school, Ivan studied not only theories: almost immediately, he was accredited to show clothes in one of the shopping centers of Voronezh. Experienced teachers evaluated Ivan’s potential and decided to apply for an international competition of models in China. Ludmila Mukhtarova, director of the agency, assumed the financial expenses for the trip. According to the woman, one of her children is also disabled, so she knows like no one else that these guys need help so that they do not miss their main chance in life. There was only one problem – Ivan did not have an international passport, and the trip was to start very soon. Some other good people helped with the documents. Just a few days before the end of the visa application period, Ivan received his passport. – I am very happy that I met such wonderful people on my way. I am very grateful to everyone, they made me a step closer to my dream. I promise I won’t let you down. I wish all people never to stop believing in miracles. After all, six months ago I couldn’t even imagine how dramatically my life would change in 2019, Vanya thanked. Immediately after arriving from China, classmates organized a celebration for Vanya. They gave him balloons, a mug and a wall newspaper with wishes. In Ivan’s small homeland, Buturlinovka, his mother Nina Kulakova is enjoying Vanya’s success. The woman goes working in Moscow to earn money for herself and her son (his father lives separately). – My son has always been in art. He draws well. He played many roles in the school theater. 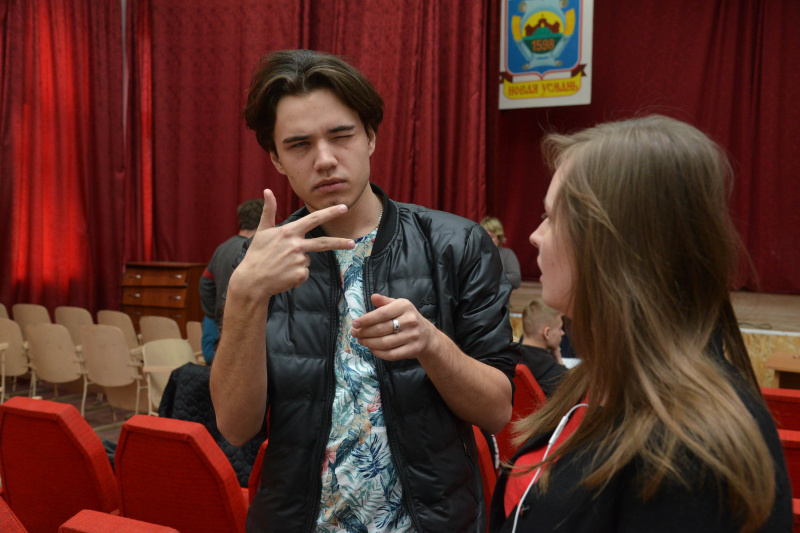 After his graduation, we went to Moscow to enter the Theater of Facial Expressions and Gestures, but he was not enrolled. Then they decided to enter the Technical School in order not to waste time. You know, when started attending the modelling school, his mood immediately changed for the better. I began to feel this. He became more self-confident. He writes that he has many friends. My son is happy, and I am happy. What happened to him is a real miracle. Thanks to all the kind people for my Vanya’s happiness, said Nina Kulakova.